Last week, we reported that Google dropped the authorship image from the search results for good. 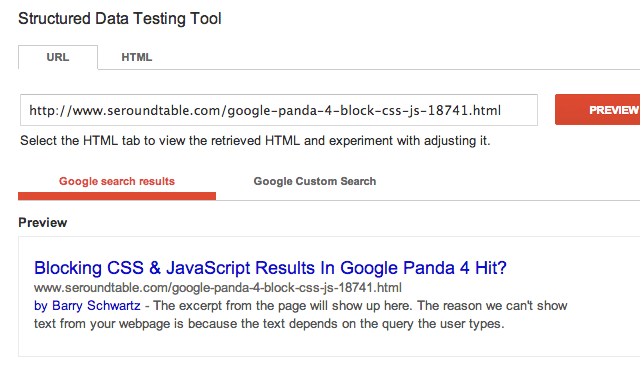 But we also documented how the Google Structured Data Testing Tool still showed the old format, with the author image. That has now been addressed and the authorship layout in the search results now match what you see in the Structured Data Testing Tool. Forum discussion continued at Google+ and WebmasterWorld.